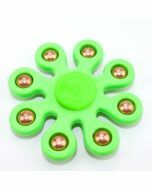 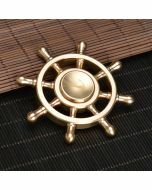 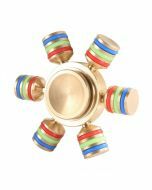 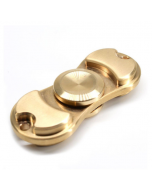 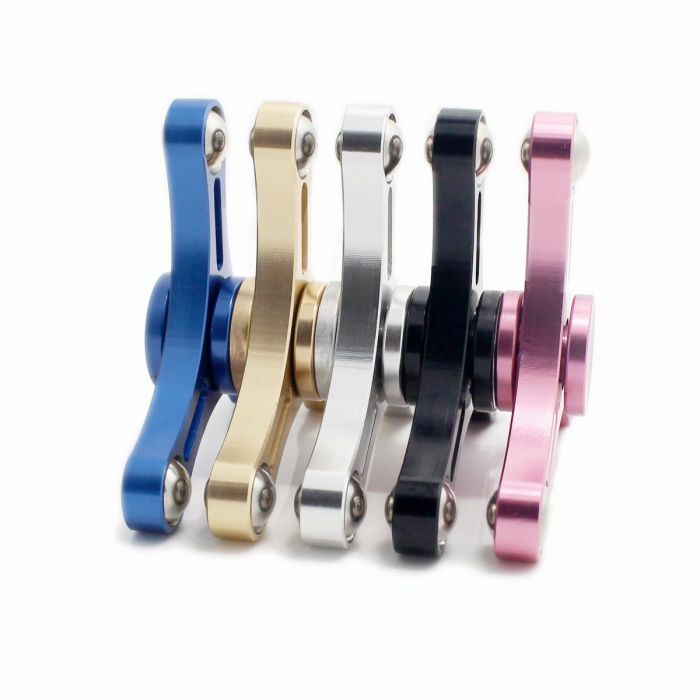 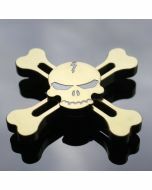 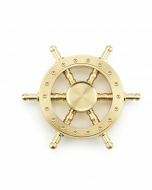 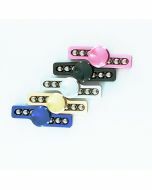 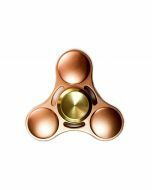 Unique New Style with Best balance system, 3 round beads inset in the arm of this fidget spinner, solid body with narrow holes in the slim arms. 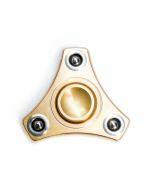 Advanced Bearing Structure: Ceramic and Alloy are the best material for Self-lubricating, completely solved the problems of big noise, bearing stuck and unbalanced vibration, that’s the main reason why it can spin longer time!! 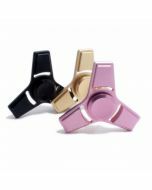 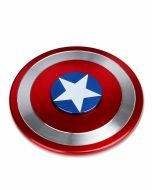 Solid Aluminum Alloy Cap protects bearing work correctly which give more stable and smooth operation.This fidget spinner already passed drop test ! 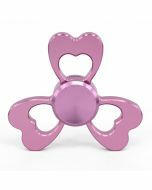 Aluminum Alloy(lighter than metal and stronger than 3d-printing) applied to make better “magnetic resonance” with human body magnetic field. 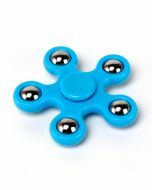 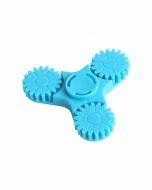 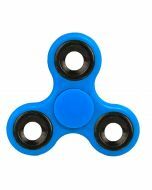 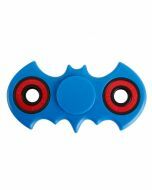 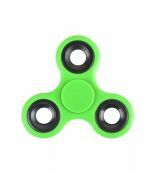 More effectively reduce high-pressure, ADHD, ADD, Autism Adult Children.It is a great toy and tool for Fidget, Anxiety, ADHD, Autism, Staying Awake and other attention disorder issues, like nail biting, smoking, leg shaking, etc.